Is your wand magic by design or accident? 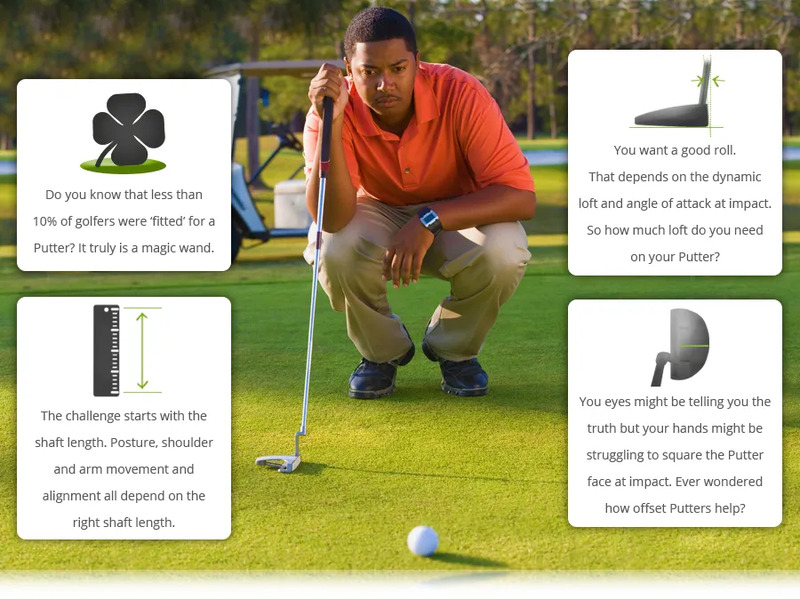 You are going to use your Putter on every hole and usually over 32 times per round. It makes a lot of sense to get the best Putter for you and then to make sure it fits you perfectly. Then you have a magic wand.